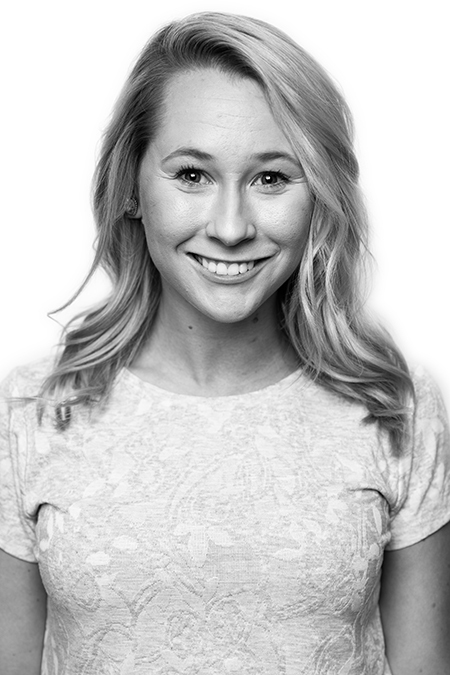 Bre brings her bubbly personality and southern charm to every candidate conversation. Originally from the Florida/Alabama state line, Bre was raised on country music, fried chicken, & college football (Go Noles). She moved to Orlando in 2014 to join the Disney College Program and never looked back.